China Spree has put together an air-inclusive 9-day trip to China’s two greatest cities—Beijing and Shanghai—for just $999 in January (the price is a bit higher at other times). The really good news is that the $999 includes roundtrip flights from San Francisco or Los Angeles, all transfers and transportation in China, deluxe hotels, daily American buffet breakfast, three lunches, escorted sightseeing in both cities, professional guides in both cities, and baggage handling throughout. Beijing, full of imperial treasures, has been China’s capital since the 15th century, while cosmopolitan Shanghai, once called the “Paris of the East,” is China’s cultural and financial center. In Beijing the tour visits Tiananmen Square; the Forbidden City, a 9,999-room palace where 24 emperors ruled; the Temple of Heaven; the idyllic Summer Palace imperial garden and Marble Boat; the Sacred Way of Ming Tombs; and China’s most famous monument, the Great Wall. There’s also an optional excursion offered: a rickshaw ride through Old Beijing’s hutongs, or traditional alleys, with lunch in a family’s courtyard home, a tour of Beihai Park and its lovely lake, and a special Peking Duck dinner. Then it’s on to Shanghai, China’s most sophisticated and dynamic city, to see the colonial-era riverside Bund; the futuristic Pudong area and the view from the Oriental Pearl Tower; and the Shanghai Municipal Wax Museum to learn the history of this magnificent city. 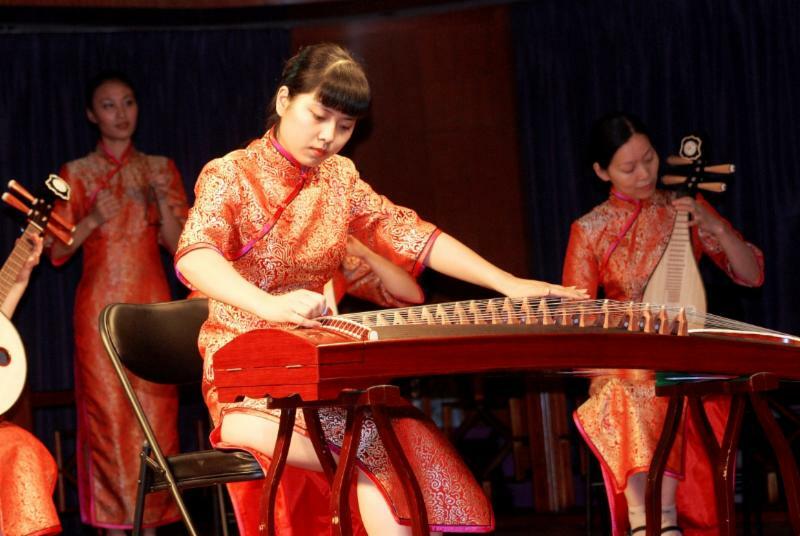 Here there are three optional tours: dinner and the Shanghai Acrobatics Show; a day-long excursion to Suzhou, known for its traditional gardens and ancient canals, and the charming little water town of Tongli; and a day tour of Shanghai sites such as the Yu Garden Bazaar and the Shanghai Museum, with dinner and an evening cruise on the Huangpu River. The hotels China Spree has chosen for this budget package are amazing. The Traders Hotel Beijing by Shangri-La—a stunning hotel with quality amenities, two restaurants, a bar, and fitness center—is adjacent to the China World Trade Center with an upscale shopping mall and a metro station. The Crowne Plaza Shanghai, located in the famous French Concession, has spacious rooms with luxurious bedding, WiFi, satellite TV and 24-hour room service. All prices are cash-only, are per person double occupancy, and are subject to availability. The price from Houston is $50 higher, from New York $100 higher, and add-on air fares are available from many other cities. For more detailed information about “A Tale of China’s Two Great Cities, Beijing & Shanghai,” log onto www.chinaspree.com and click “China Tours,” then “Specials.” China Spree’s toll-free telephone number is 1-866-652-5656.